he Amerks are honoring all first responders such as police officers, fire fighters, and emergency medical technicians, as well as military members and veterans. 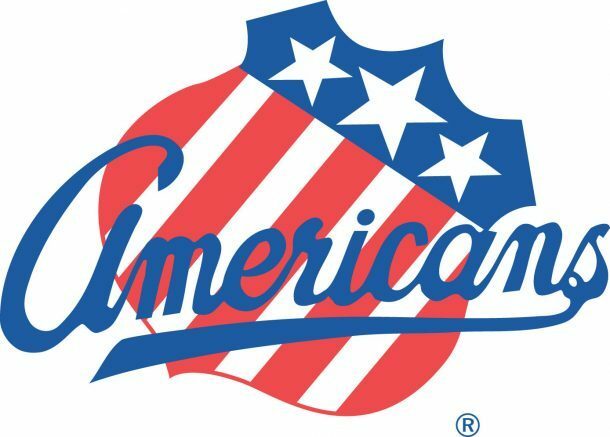 The Rochester Americans will hold their annual “Hometown Heroes Night,” presented by Advantage Federal Credit Union, on Saturday, Feb. 23 when the team hosts the Belleville Senators at 7:05 p.m. at The Blue Cross Arena. The Amerks are honoring all first responders such as police officers, fire fighters, and emergency medical technicians, as well as military members and veterans. Prior to the Amerks-Senators matchup that night, the Rochester Police Department will face-off against members of the Monroe County Sheriff’s Office Jail Bureau in an exhibition hockey game starting at 4 p.m.
As part of the night, the Amerks are offering all Hometown Heroes and military personnel one complimentary ticket to their game against the Senators with additional tickets for family and friends available for as low as just $12. Those interested in taking advantage of the offer can do so by visiting www.amerks.com/heroes. Hometown Heroes or their families can also use that link to submit a photo to be used during an in-game tribute on the video board. The Amerks will donate $2 for every ticket sold through www.amerks.com/heroes back to the Monroe County Sheriff’s Office Association of Retirees (SOAR), courtesy of Advantage Federal Credit Union. In addition, the Amerks will be selling a limited number of Hometown Heroes-themed Mystery Pucks, autographed by various Amerks players, for $10 on the upper concourse during the game. All proceeds will benefit SOAR. Be the first to comment on "Amerks to host annual Hometown Heroes Night"